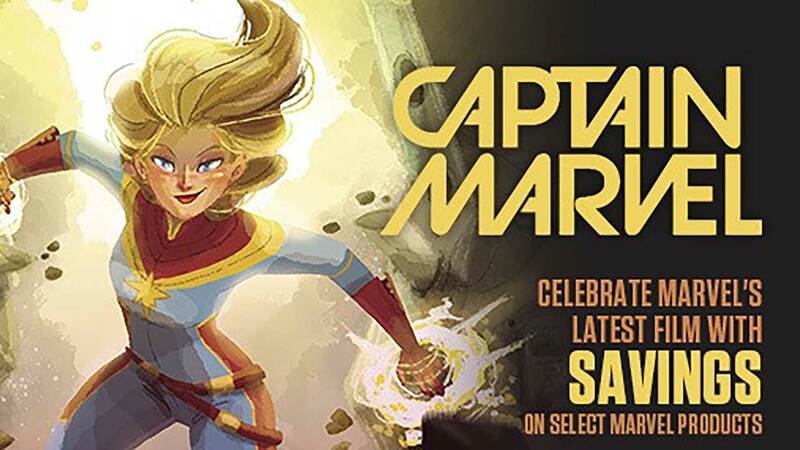 Comic Artist Superstar Gene Ha (Top Ten, JLA, Forty-Niners) will be at Beyond Comics on Wednesday, July 4th from 10 AM – 4 PM to not only sign copies of his all-ages comic book Mae, but we are also selling original sketch covers for any new comic book to raise funds for the Frederick County Public Schools. Visit the website or our stores for more details. 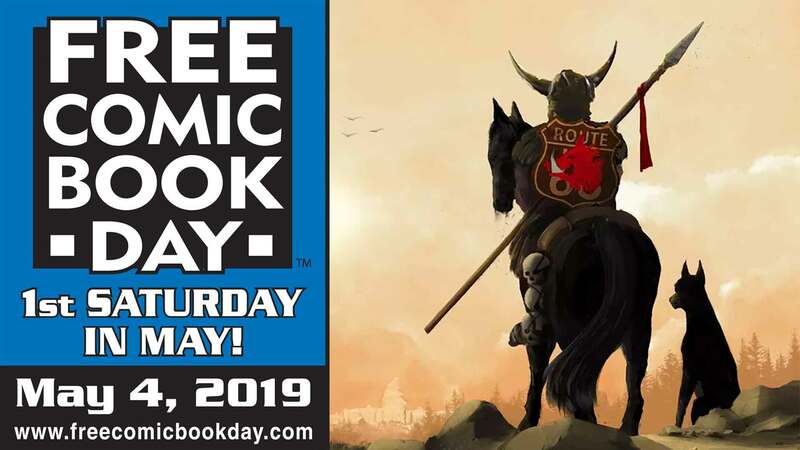 Stephane Roux (Birds of Prey, Star Wars, Supergirl), Terry Flippo (Axel and Alex), and Mike Imboden (Fist of Justice) from 11:00 AM – 4:00 PM on Saturday May 6, 2017 to celebrate Free Comic Book Day! Artist Mark Wheatley signs at Beyond Comics on Saturday, July 9, 2016 from 11:00 AM – 3:00 PM to celebrate DOCTOR WHO DAY! Writer Rafer Roberts appears at Beyond Comics on Friday, March 25, 2016 from 11:00 AM – 2:00 PM in Frederick, MD and from 3:00 – 7:00 PM in Shepherdstown, WV to celebrate the release of Valiant’s A&A: THE ADVENTURES OF ARCHER & ARMSTRONG #1!